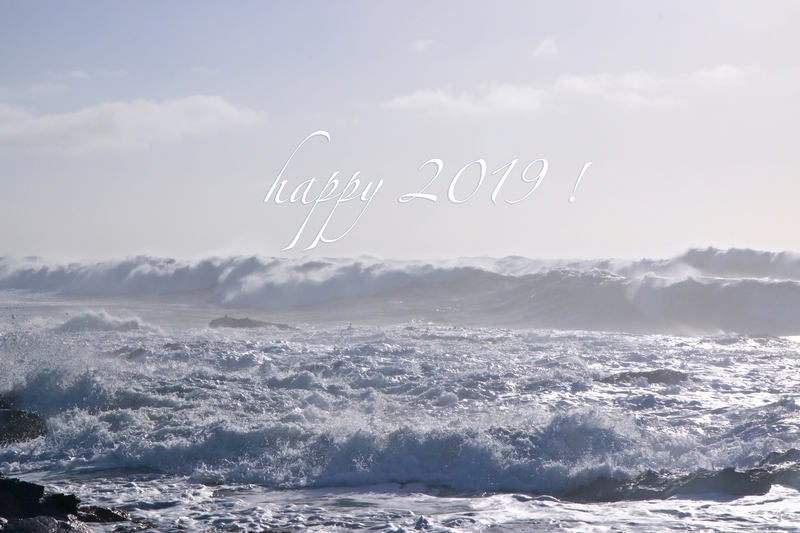 best wishes for peace and prosperity in 2019 from Alliance for the Advancement of Technology ! happy d9 ! with AAT ICAS, ' d9 ' is year 2019 of the ' Delphastus ' decade NC 12010–12019 . with AAT ICAS, ' d9 ' is year 2019 of the ' Delphastus ' decade NC 12010–12019 . 2019 is an odd common year .